For many Americans, a British royal wedding is not just an object of interest, but of fascination. Though the British monarchy goes back hundreds of years, its thinking around love and marriage has kept up with the times. 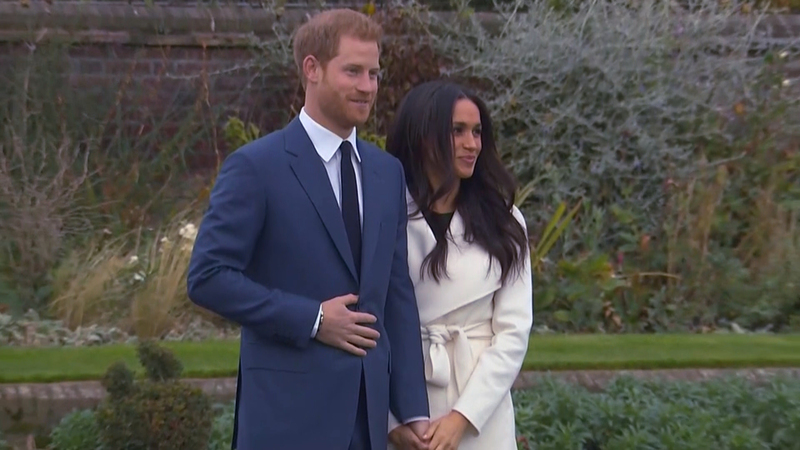 The couple is “very much emblematic of modern marriage in both the U.S. and the U.K. … It’s also very much in the spirit of the U.K., which is very welcoming toward people of all nationalities, races, backgrounds,” said John Saville, British consul general in Chicago. But just because Markle will likely be welcomed with open arms doesn’t mean she won’t have to adjust to cultural differences. “The royal family has a tradition of being interested in horse racing and polo and a number of kind of equestrian-type sports that exist over here but I think probably are featured less in her life than they will in the future,” said Saville. Saville and Chicago Tonight’s Amanda Vinicky join us in conversation about the royal wedding. Wedding watch: Coverage of the royal wedding on WTTW begins at 3 a.m. Saturday.